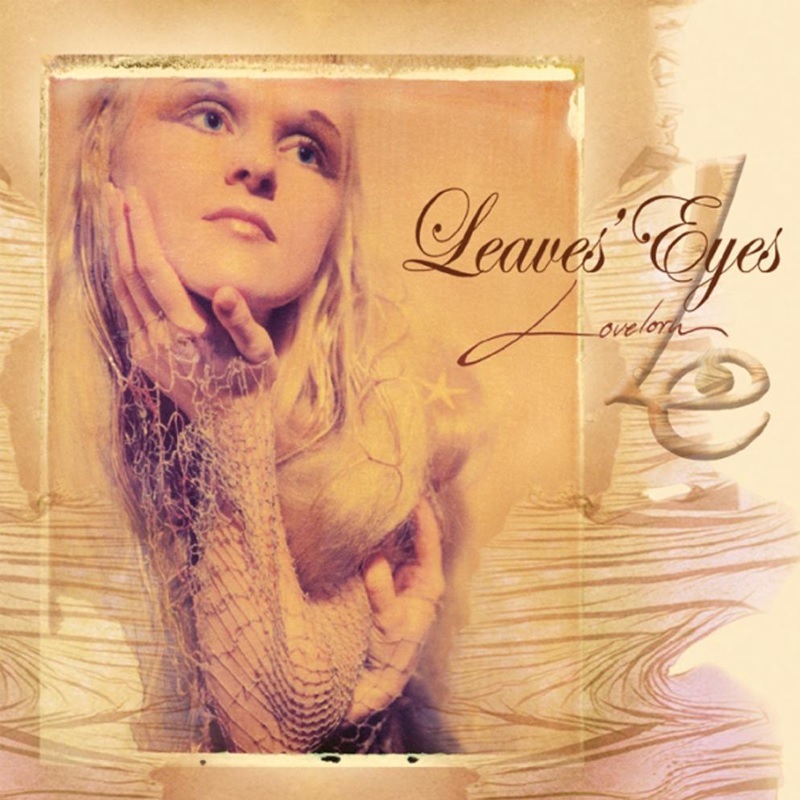 Theatre Of Tragedy vocalist Liv Kristine Espenaes is backed by the band Atrocity for the formation and debut of Leaves’ Eyes, Lovelorn. Alex Krull, vocalist for Atrocity (and Liv’s husband), also makes a vocal appearance on a few of the tracks. This release sounds pretty much like what you would imagine from this sort of partnership; female vocals over gothic, ambient metal. Exclude some of the operatic vocals and some of the more pop/rock hooks and you have an Enya being backed by a metal band sort of sound. I actually like the quieter moments of this release more than the metal parts. The heavily distorted guitars seem to clash with the vocals. I could do without Alex’s death vocals too – they sound out of place. Over-all, this isn’t bad. In addition to performing as the band Leaves’ Eyes, Atrocity is releasing their latest effort, titled Atlantis. This release is the long awaited follow-up to 2000’s Gemini. Atlantis is huge in scale; the runtime alone is nearing 56 minutes. They pack a ton into those 56 minutes too; this album is all over the place. I don’t know a lot about this band, but from what I’ve heard of Atrocity, Atlantis seems to be a mixture of everything they’ve been in the past. While Atrocity started out as more of a straight-forward death band in the early ‘90s, the late ‘90s found them branching out by experimenting with electronic/darkwave to create ethereal soundscapes. Atlantis is very aggressive in parts, hinting almost to the point of extreme. Other areas of this release feature more of a flowery, ambient sound. The vocals are in-line with the music, hard-hitting death vocals are inter-laced with cleanly sung passages and operatic choruses. This is good. I’m not completely into it, but it is worthy of a second listen.